A private cloud is a bespoke cloud environment often dedicated to just one organisation. It is usually linked to specific hardware and can come in dedicated or shared versions depending on where and how the private cloud is consumed. A key benefit of private cloud is that it allows more customisation compared to other public cloud services. Internal or external private cloud? 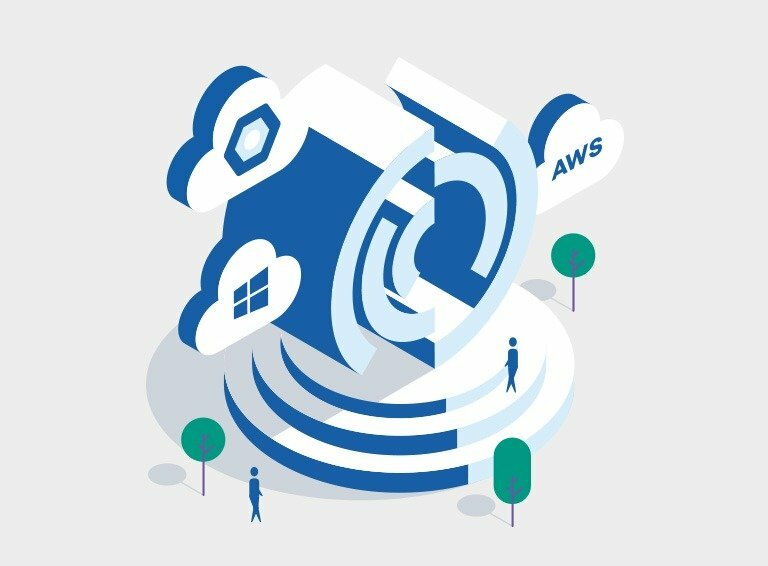 A private cloud can often refer to cloud environments delivered as an internally hosted cloud platform, within your own data centre and dedicated to you. This type of private cloud environment will typically use cloud software to help with deploying resources on demand and shares capacity and power across the private cloud environment. Some private cloud architectures have cloud service catalogues where common resource templates are offered to users for them to deploy on demand, making it simpler to deploy IT services. In addition, some hosting providers also offer ‘private cloud’ services to customers who need a more bespoke environment that is dedicated to them, but is hosted in a provider’s data centre and managed by them. The environment may be completely dedicated (i.e. all the hardware is dedicated to one customer), or it may have shared elements, such as shared cloud storage that is shared between customers. This can be useful if you don’t want to manage your own private cloud, but still need a high degree of control and security built around your cloud services, for example, if you are operating in a highly regulated industry that has specific requirements dictating how data is protected. 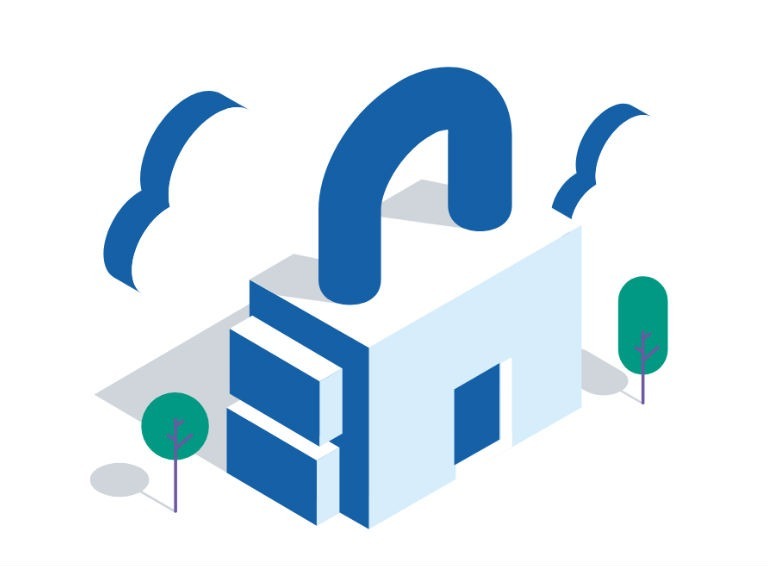 To address in house private clouds, many hardware vendors have created private cloud solution stacks which have all the hardware, networking and software already integrated to deliver an out-of-the-box private cloud environment. Examples in this space are VMware, Dell EMC, HPE, Oracle and IBM. However, this requires you to purchase the entire infrastructure upfront, so you lose the OpEx (Operational Expenditure) benefits of moving to an environment where cloud services are often charged in line with resource and capacity usage. This can result in you paying for a large amount of extra capacity upfront which sits unused until resource requirements grow. What is not a private cloud? A hyper-scale, public cloud environment shared between thousands of users where resources are paid for on a pay-as-you-go basis is not a private cloud. A virtualised environment that doesn’t make use of cloud provisioning tools to speed up deployment would not typically be classed as a private cloud. Why choose a private cloud over the public cloud? Why would you choose a private cloud environment instead of a public cloud service? Find out more by visiting our Private Cloud page.